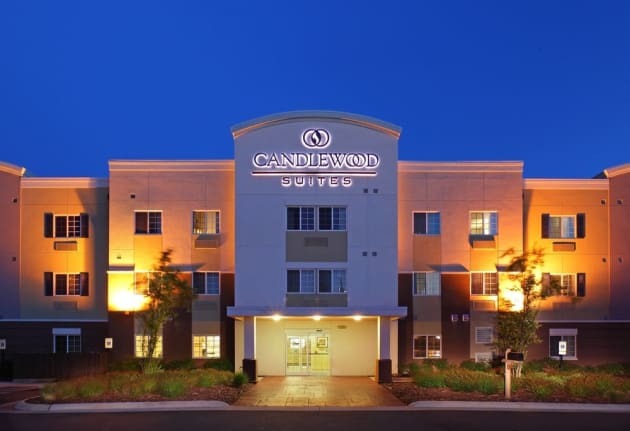 With a stay at Comfort Inn & Suites in Hot Springs, you'll be within a 5-minute drive of Oaklawn Racing & Gaming and Hot Springs Mall. 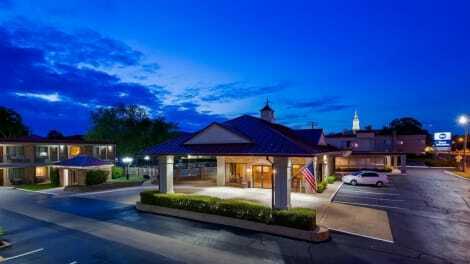 This hotel is 3.4 mi (5.5 km) from Hot Springs National Park and 3.2 mi (5.2 km) from Hot Springs Convention Center. 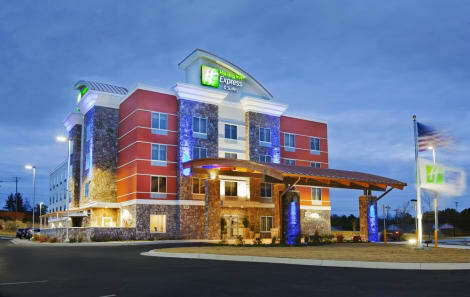 With a stay at Best Western Winners Circle in Hot Springs, you'll be a 1-minute drive from Oaklawn Racing & Gaming and 5 minutes from Hot Springs National Park. This hotel is 1.9 mi (3.1 km) from Hot Springs Convention Center and 2 mi (3.2 km) from Bathhouse Row. Make yourself at home in one of the 97 air-conditioned rooms featuring microwaves and flat-screen televisions. Complimentary wired and wireless Internet access keeps you connected, and cable programming provides entertainment. Private bathrooms with bathtubs feature complimentary toiletries and hair dryers. Conveniences include desks and coffee/tea makers, and housekeeping is provided daily. With a stay at Hampton Inn Hot Springs in Hot Springs, you'll be a 2-minute drive from Hot Springs Mall and 6 minutes from Oaklawn Racing & Gaming. This hotel is 6.8 mi (10.9 km) from Hot Springs National Park and 4.5 mi (7.3 km) from Hot Springs Convention Center. Enjoy a satisfying meal at Angels in the Park serving guests of Park Hotel of Hot Springs. Quench your thirst with your favorite drink at the bar/lounge.